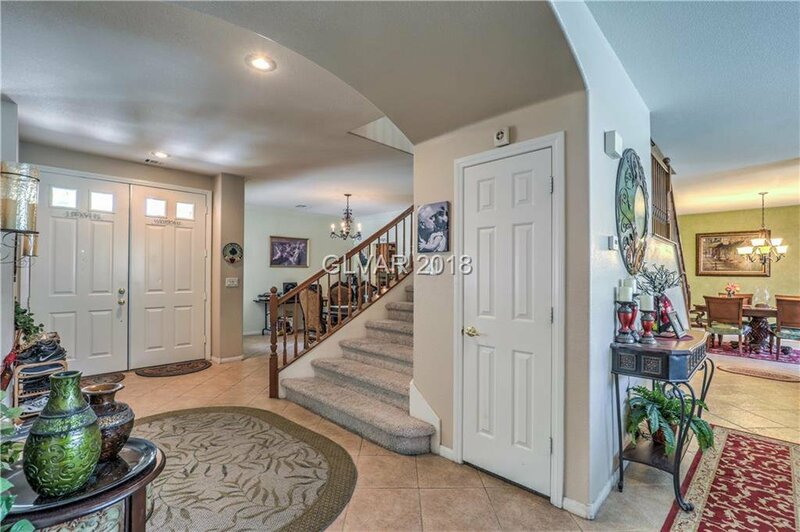 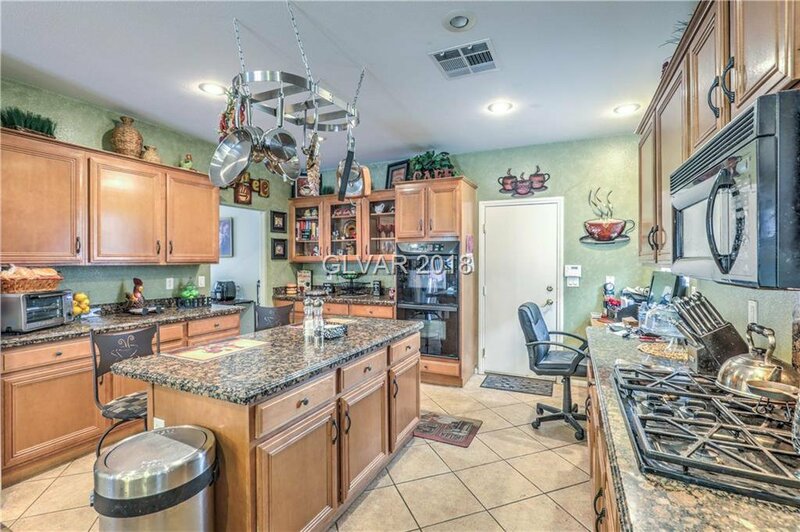 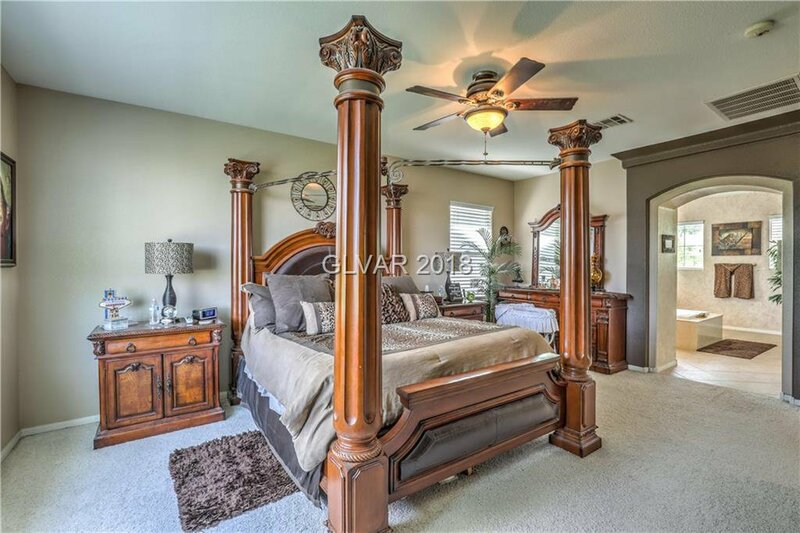 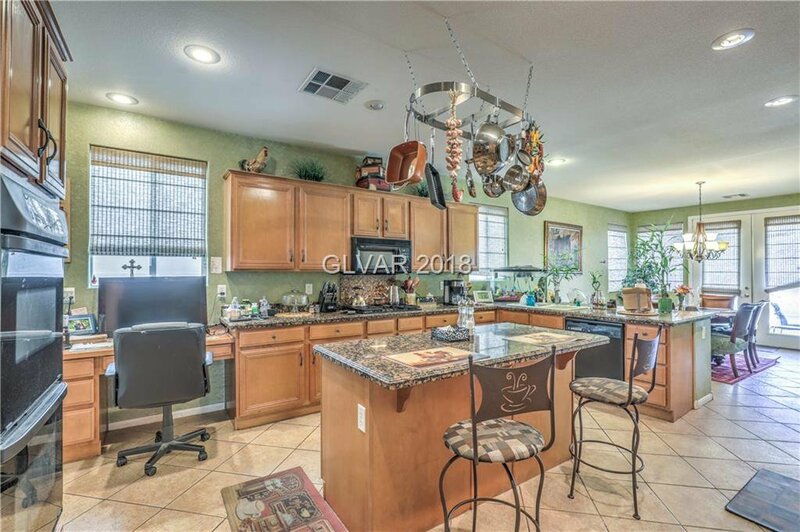 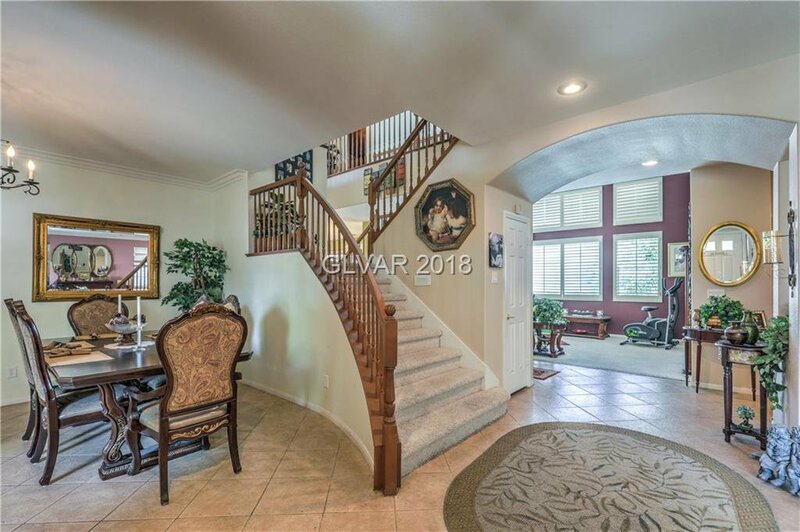 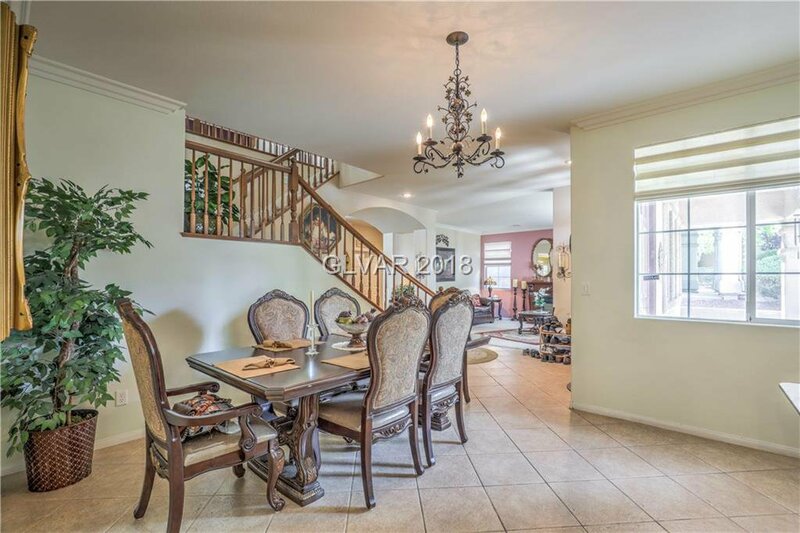 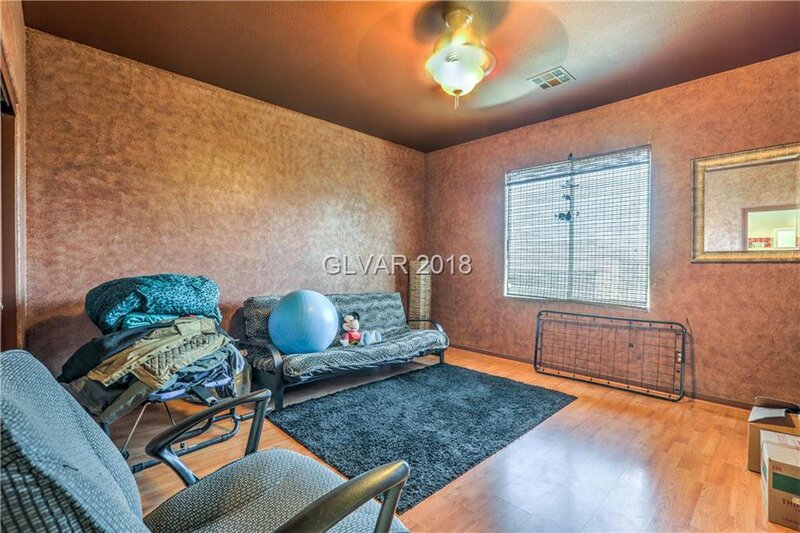 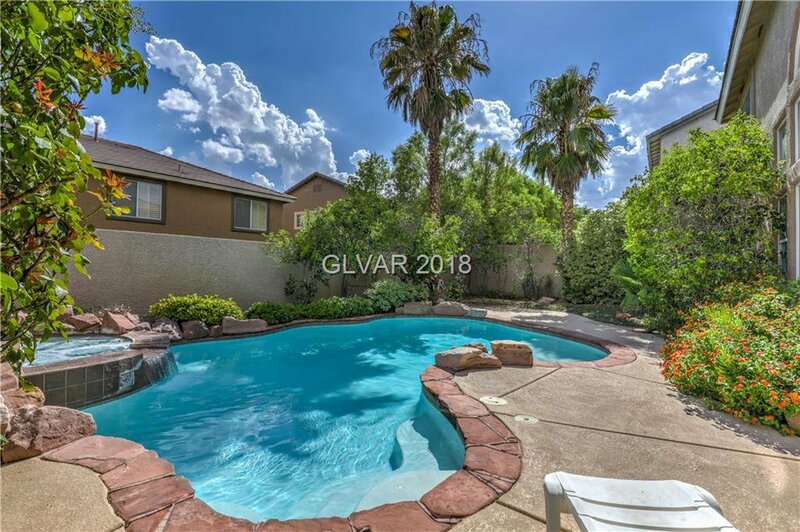 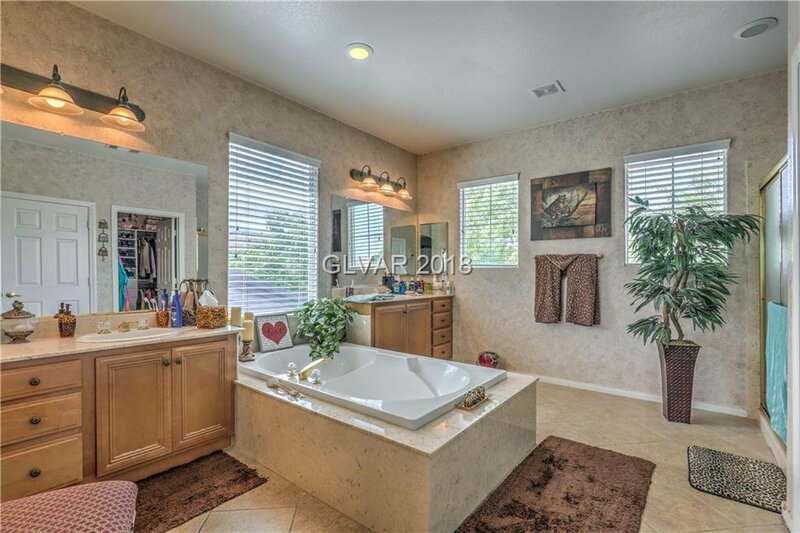 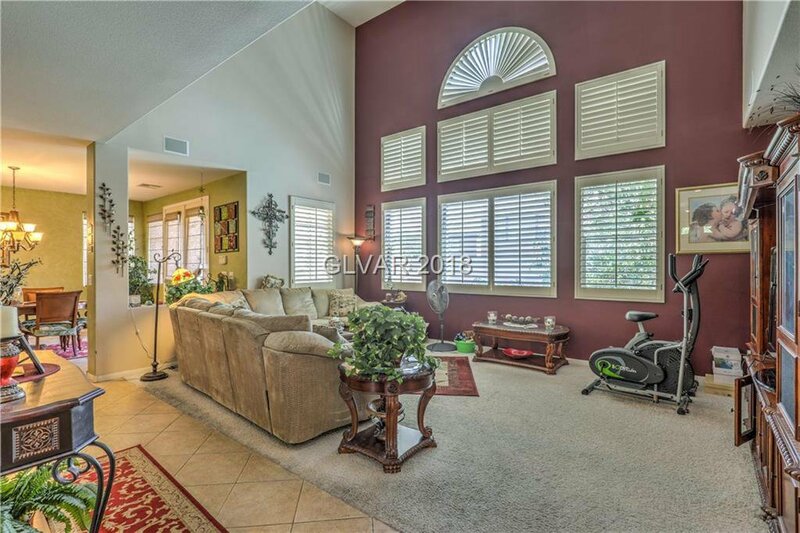 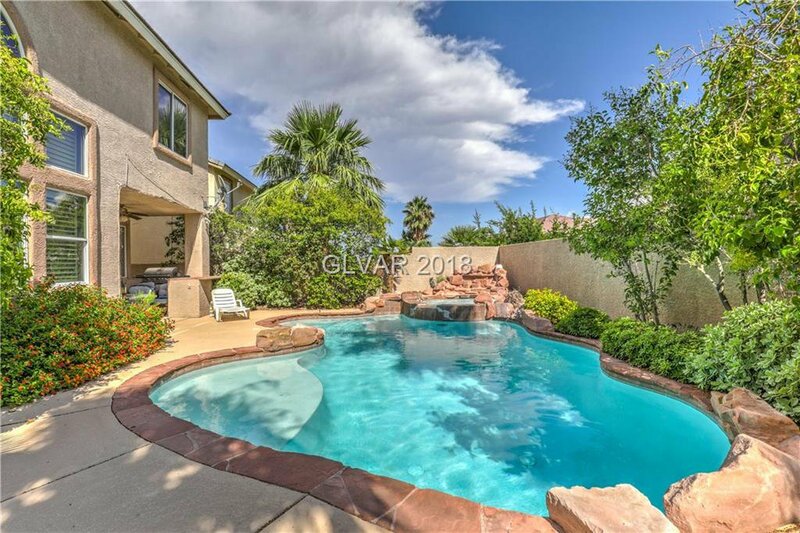 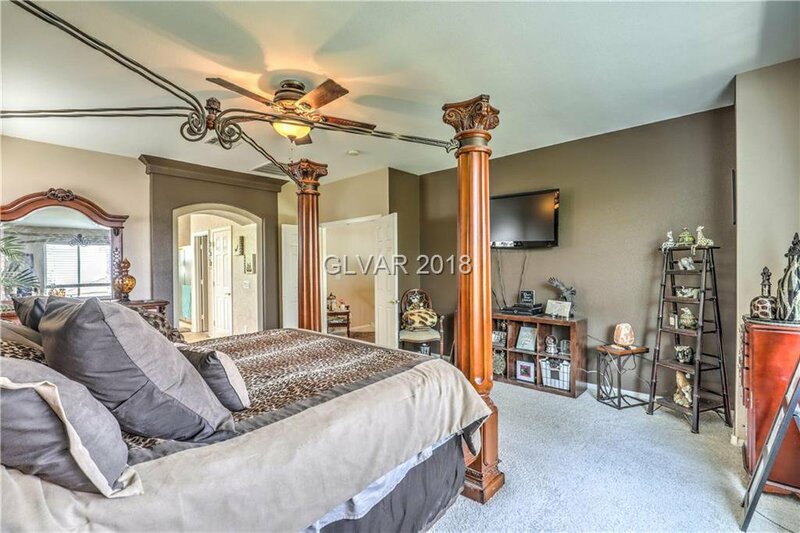 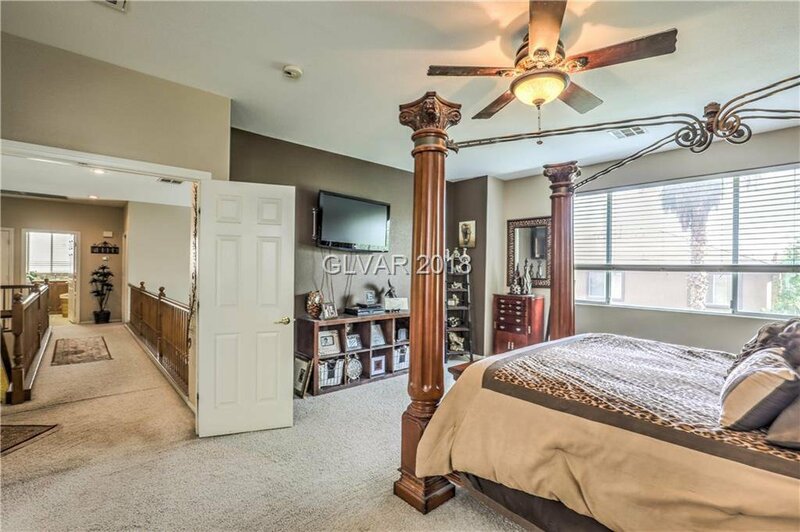 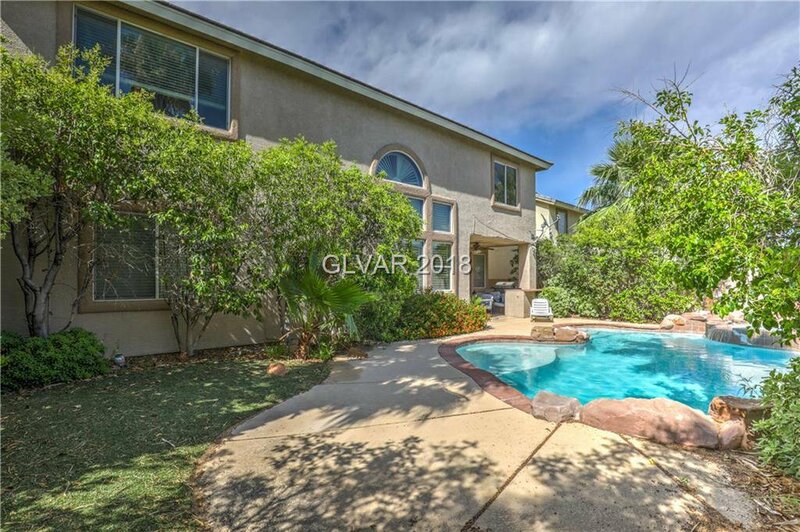 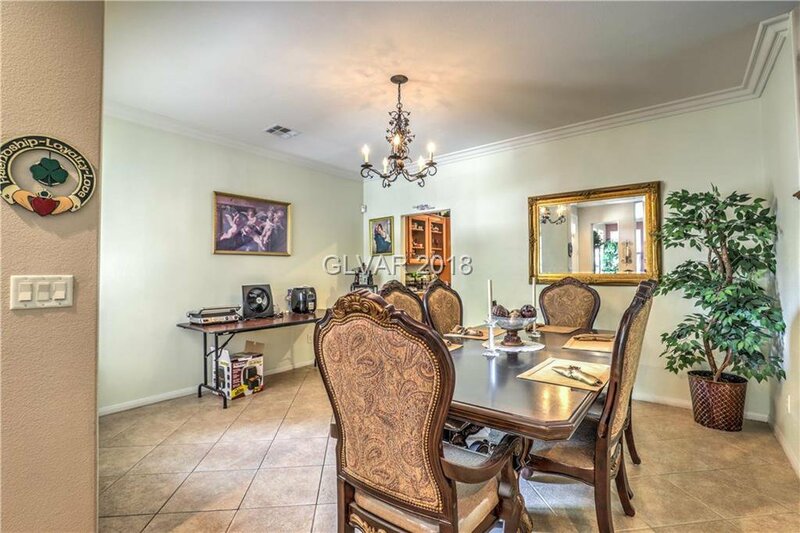 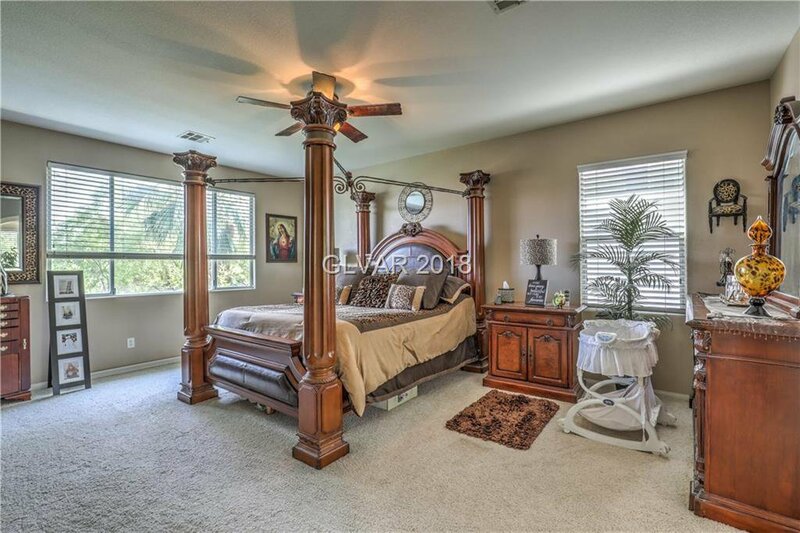 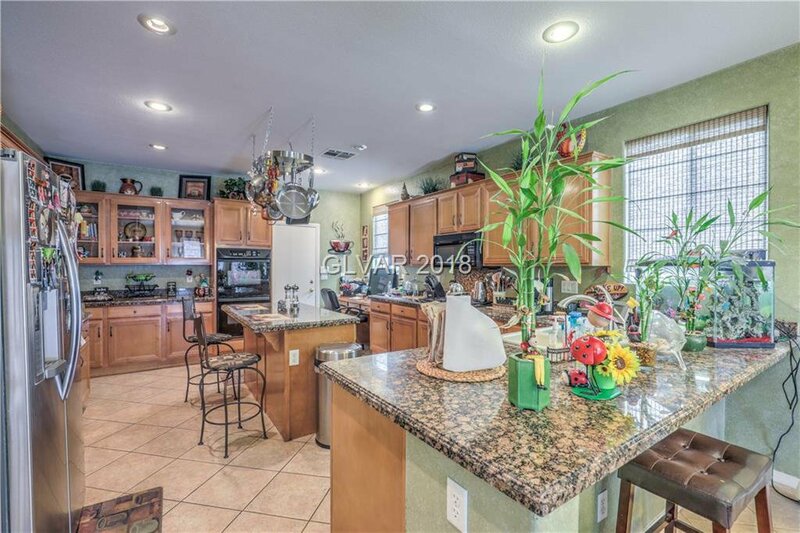 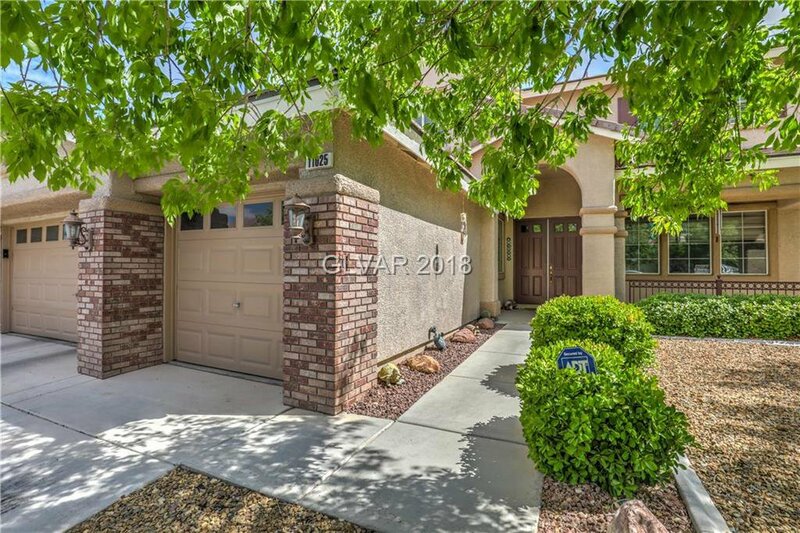 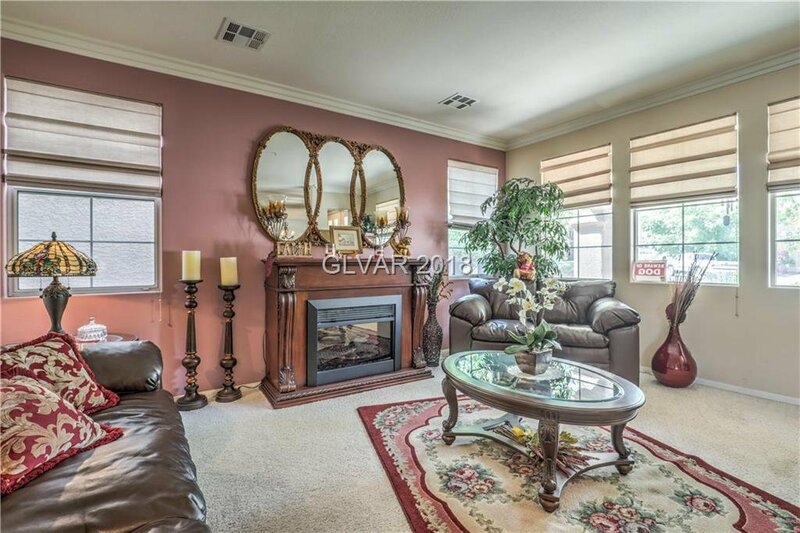 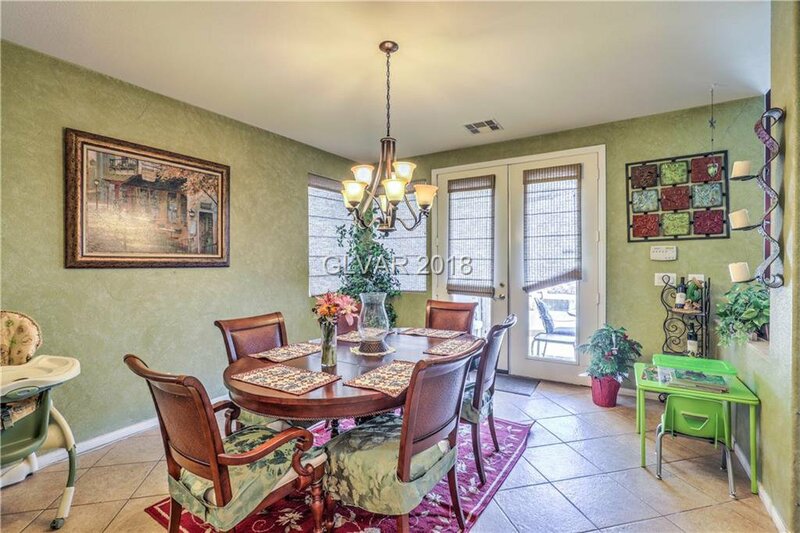 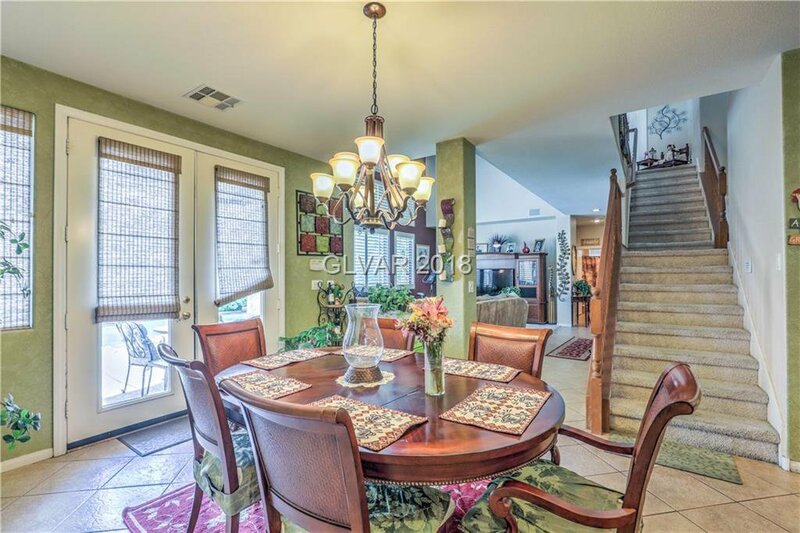 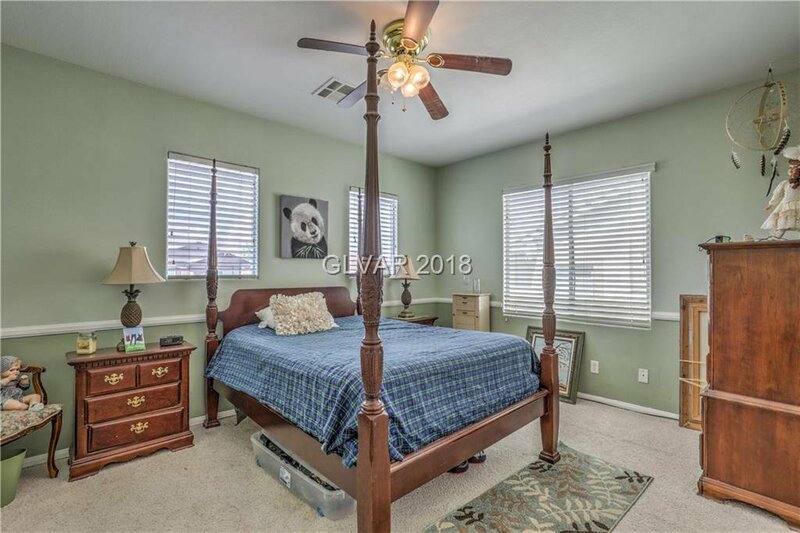 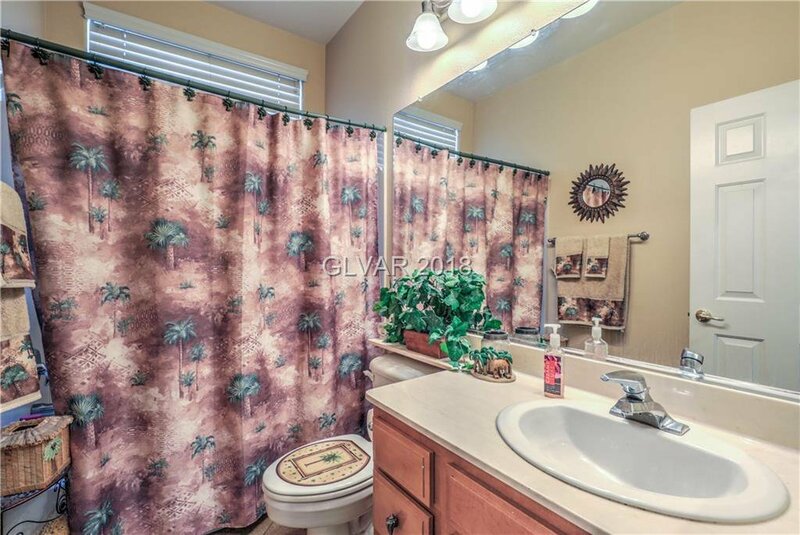 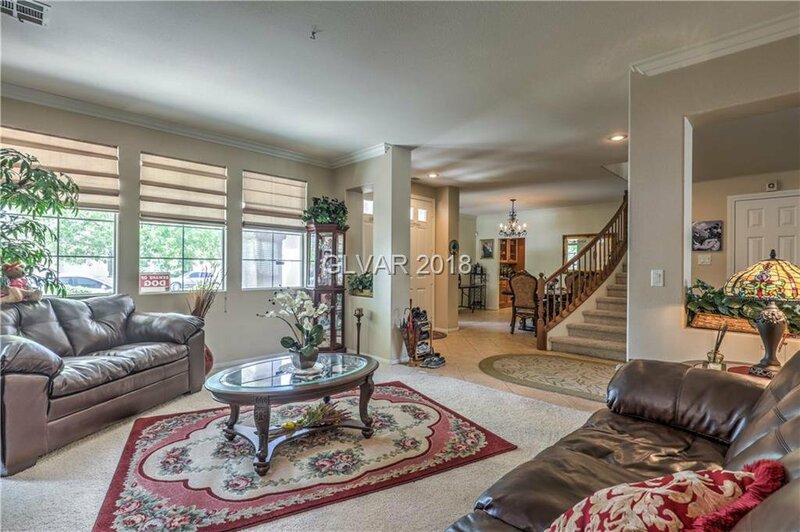 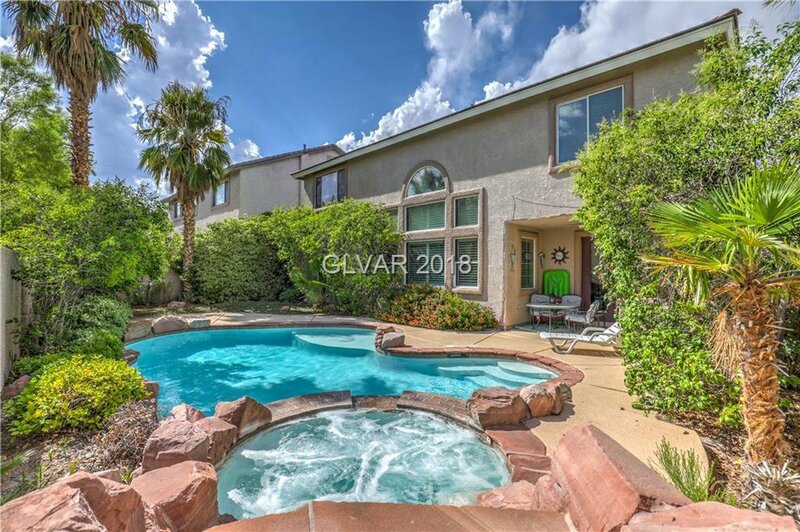 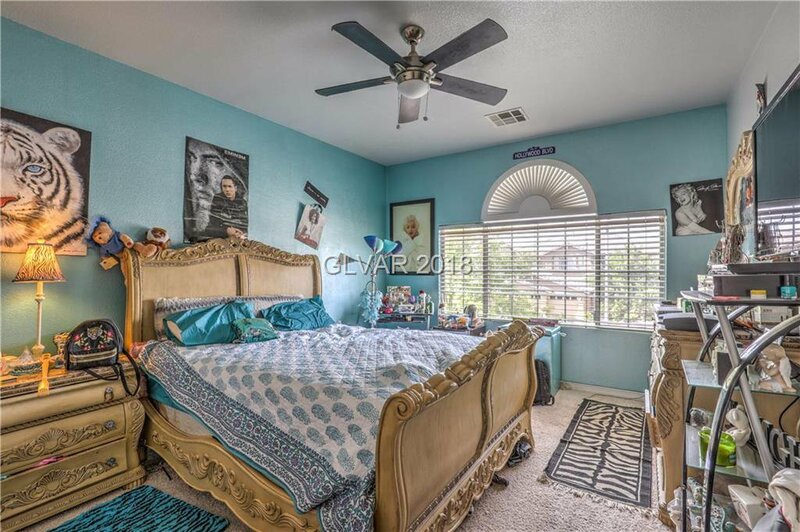 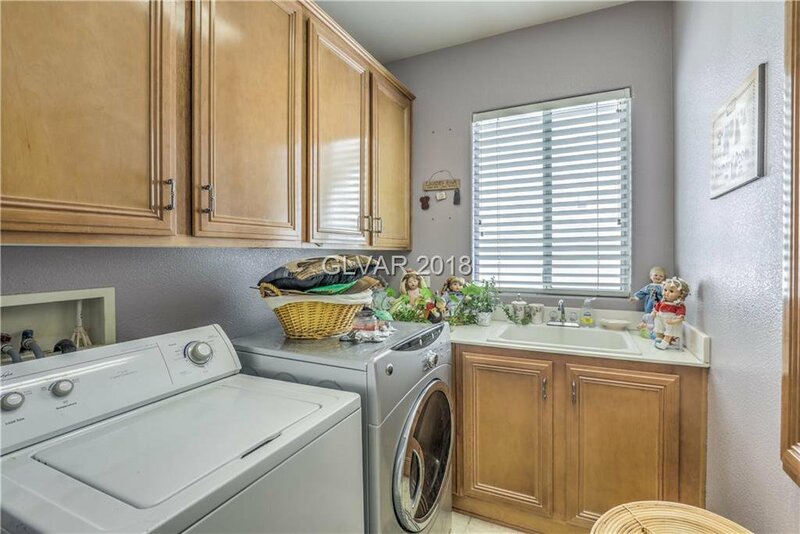 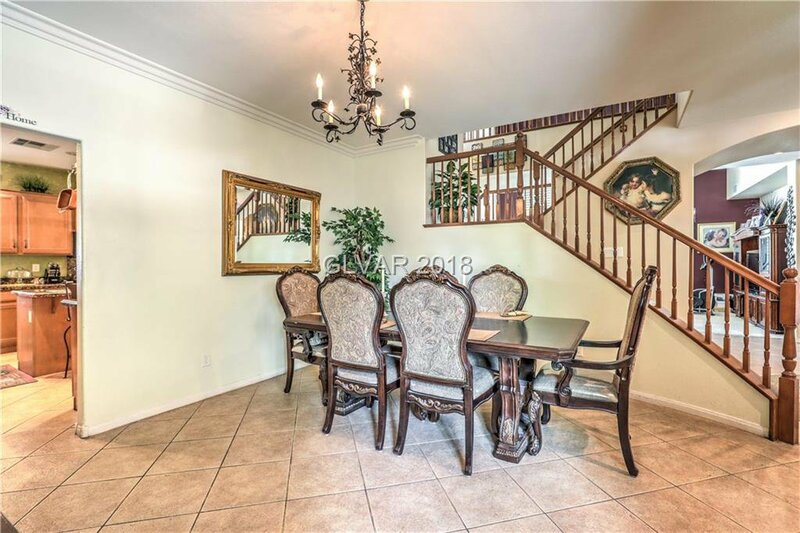 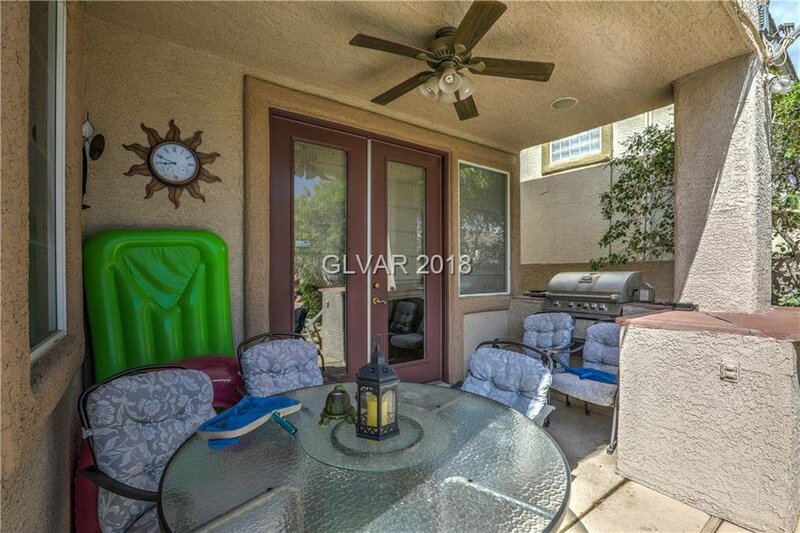 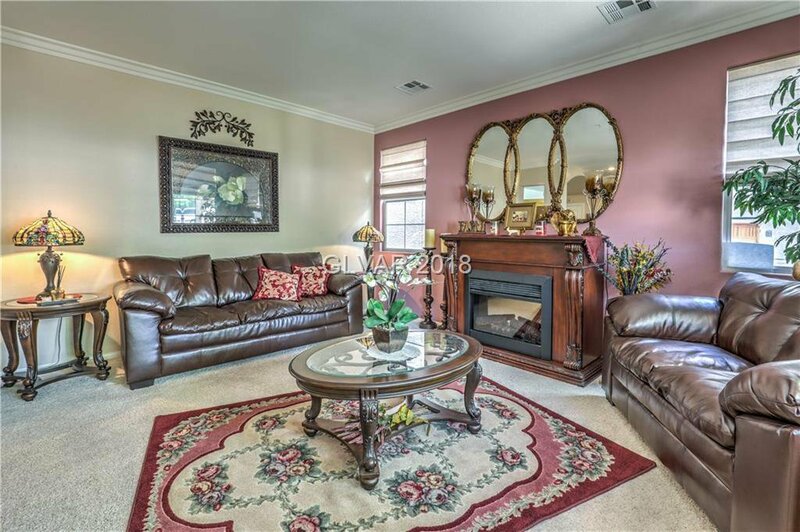 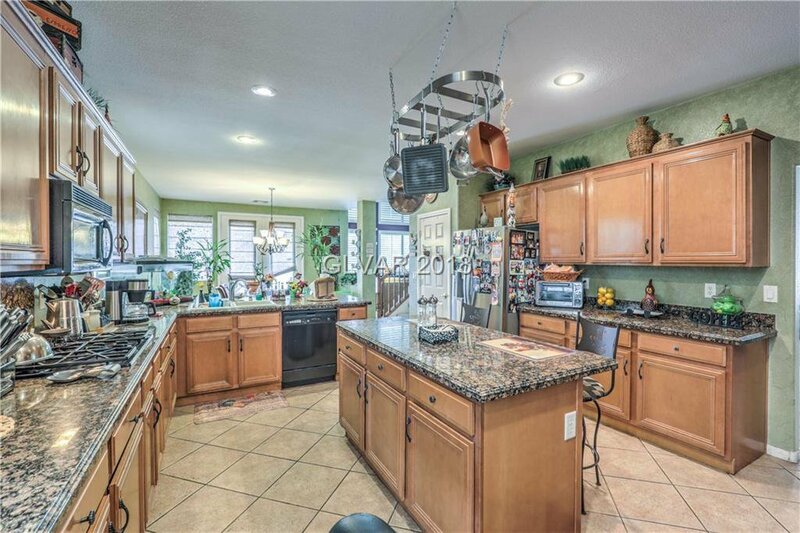 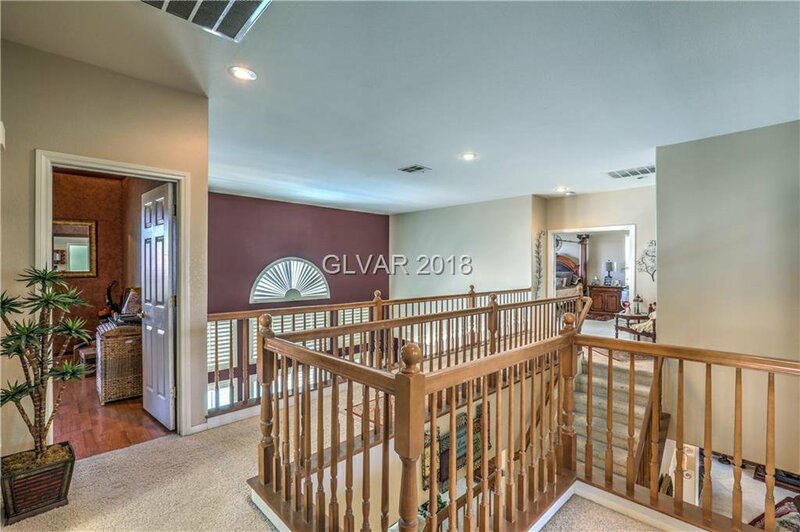 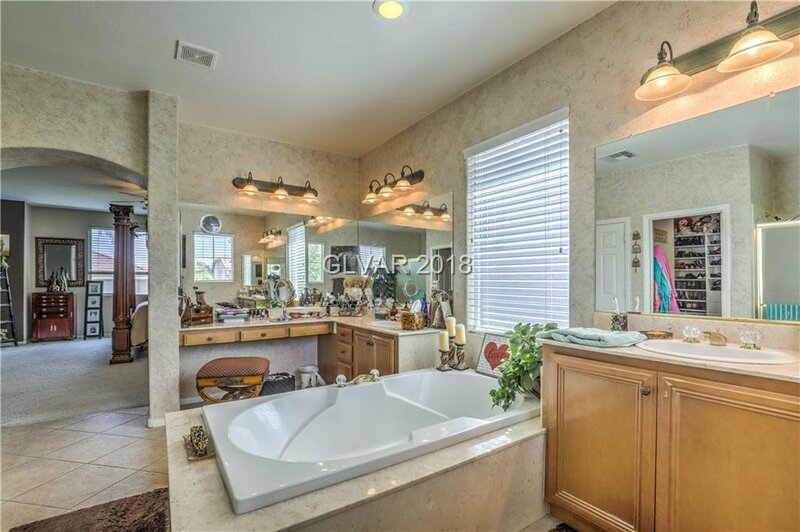 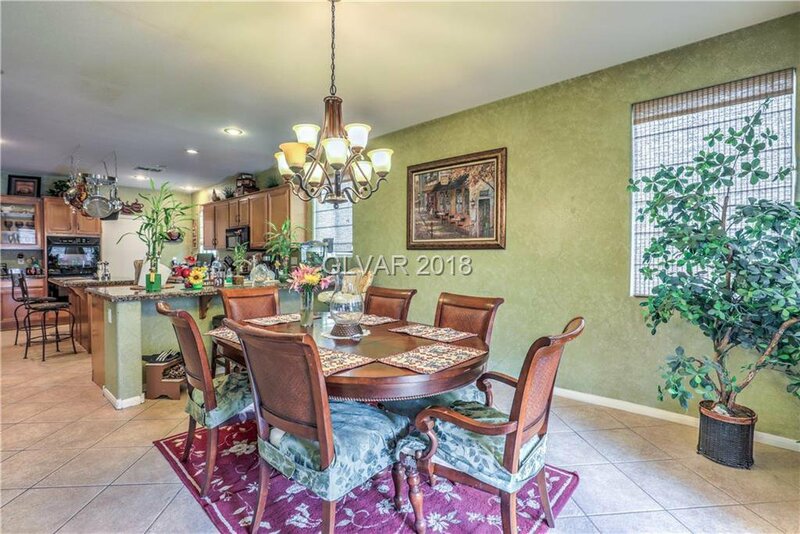 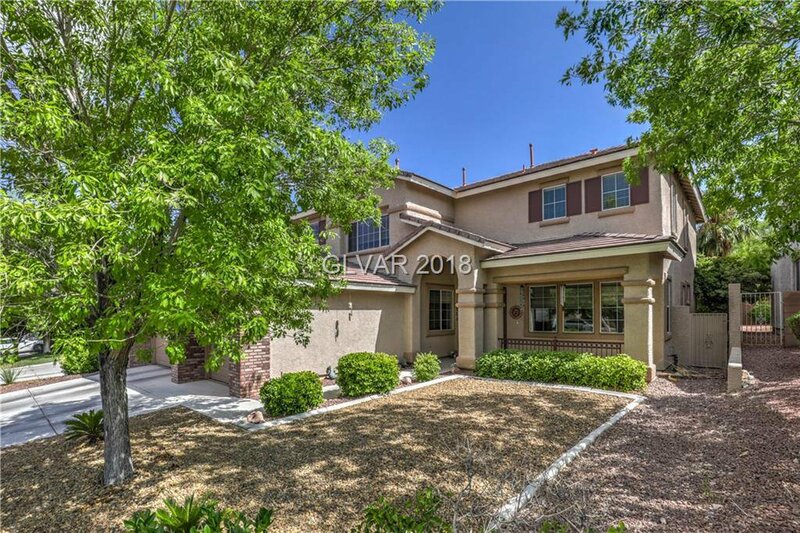 Upgraded throughout, 5 bedroom, 3 full baths with pool and spa. 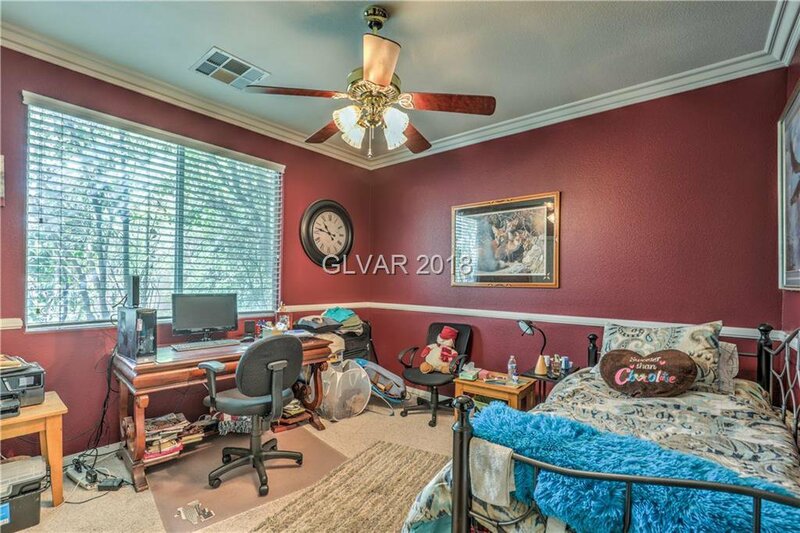 One bedroom downstairs. 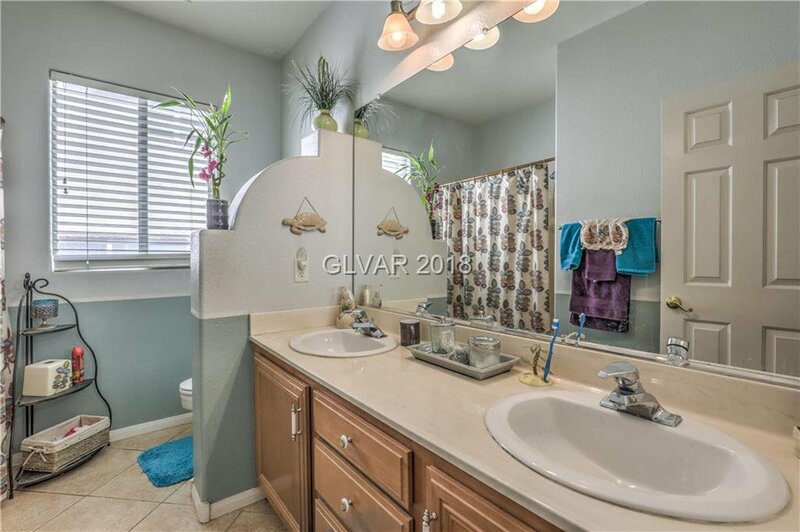 Bullnose designed granite throughout. 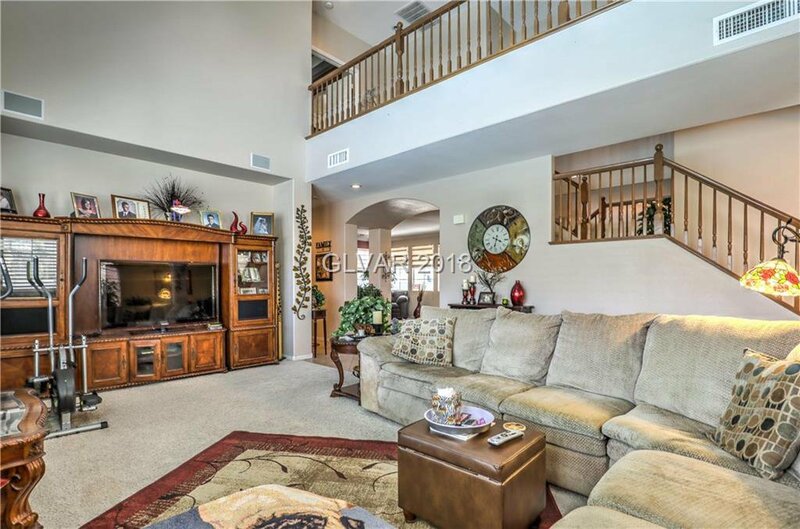 High vaulted ceilings resort back yard. 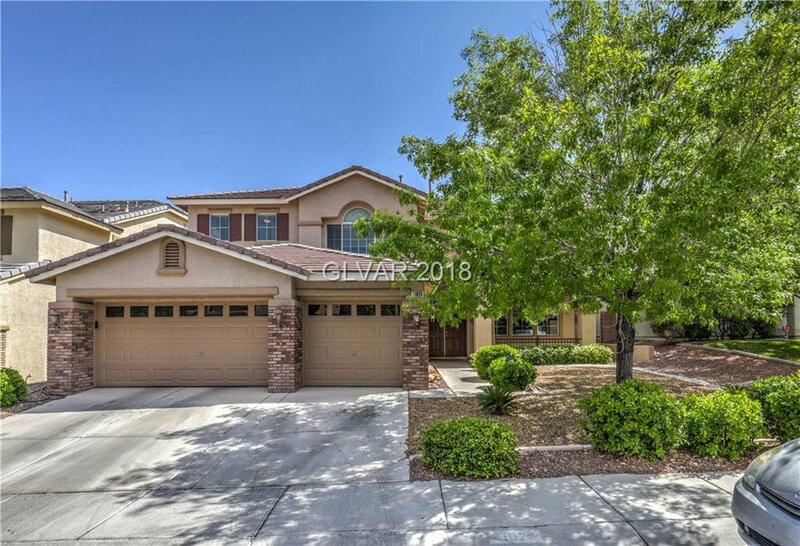 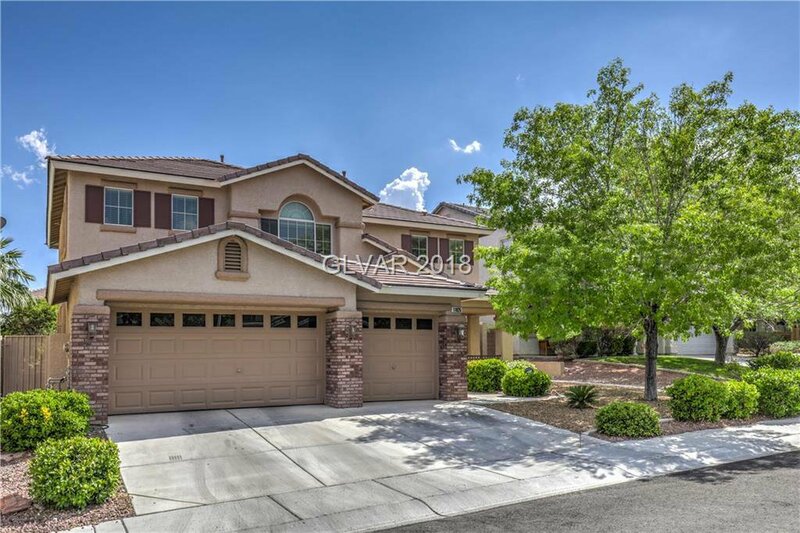 Listing courtesy of Lawyers Realty of Nevada.